Autumn Air Heating & Cooling LLC provides heating and air conditioning repair, service & installation in Tolleson, AZ and surrounding areas. James did a great job! 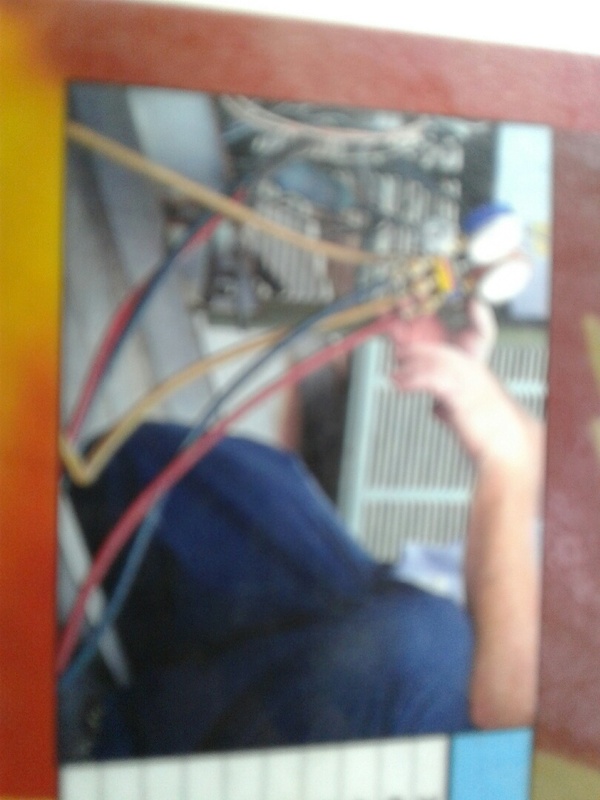 Doing a tune up on a heat pump system in Tolleson Arizona. Working on a preventive maintenance inspection, here in Tolleson Arizona. Working on a Tune up and condenser coil cleaning here in Tolleson Arizona.